On behalf of a global leader in real estate property development and management, we are looking for a Senior Corporate & Legal Counsel (M/W) to join the Luxemburgish team. Reporting directly to the Head of Legal and to the Managing Director, you will be an essential point of contact for all legal issues. If you are interested in this position, please send your application to Louise Marchand. 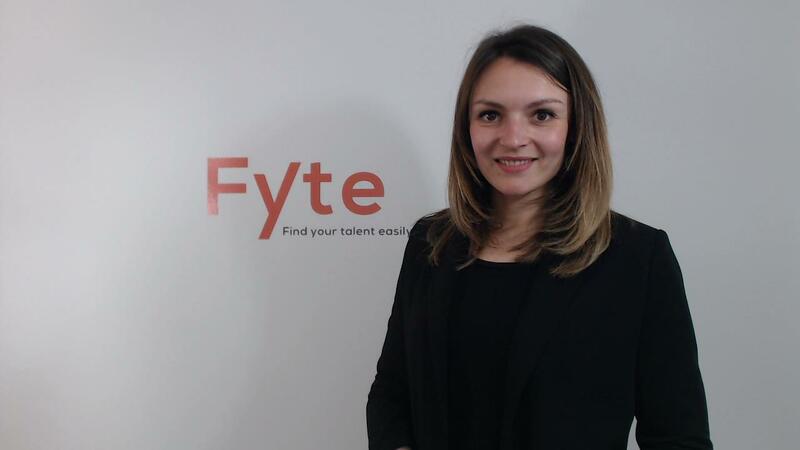 ﻿FYTE Luxembourg est le cabinet de recrutement permanent version 21ème siècle.